1. 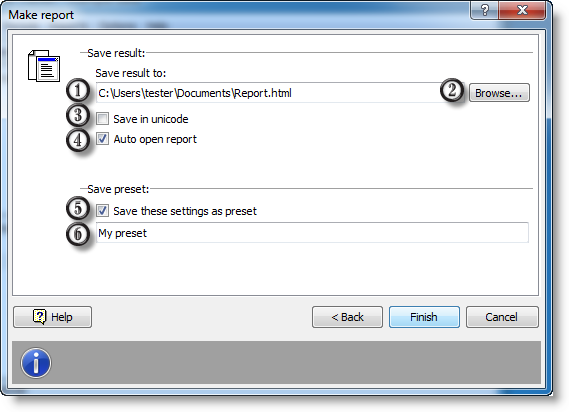 In the drop-down list, choose preset report settings. 3. 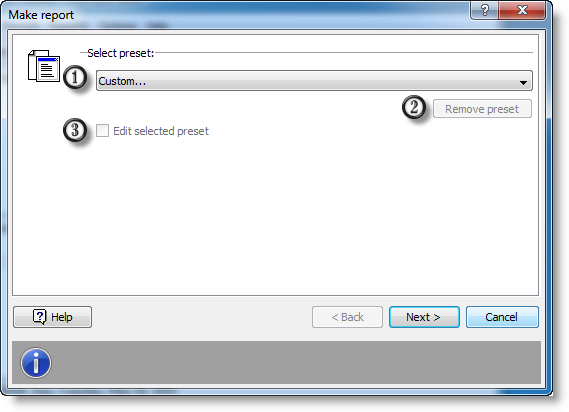 Click this to edit selected settings. To save typical settings for future reports, you can save settings after entering data in the wizard. After the first time you use reports, the list will contain the only "Custom..." settings. Choose "Custom..." to re-enter all settings. 1. Time interval selection. The report will contain data from this period only. Check the option on and set the time. 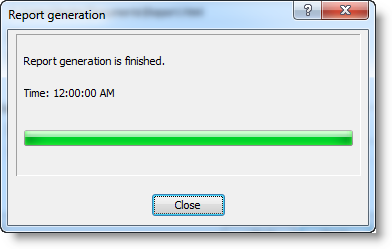 Otherwise the application installation time will be set. 3. Click this to insert current time, or click the down arrow to select from several options. Check the option on and set the time. 5. Click this to insert current time, or click the down arrow to select from several options. 1. 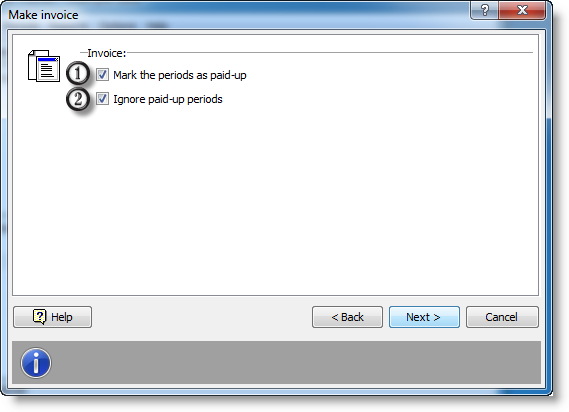 If this option is on, all periods in the report will be marked as paid. 2. If this option is on, unpaid period will be excluded from the report. 1. Full path to a template. Choose a report template from the drop-down list. 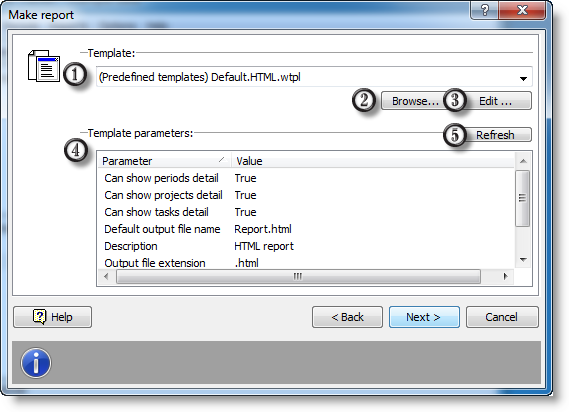 The list contains all templates from the default template folder. You can also store your templates in any other place. 2. Use explorer to choose a template. 3. Click this to edit selected template. 5. Refresh template. Click this if you have edited the template. 7. 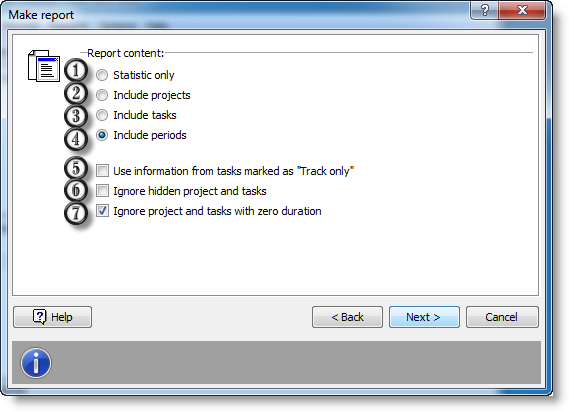 If this option is on, projects and tasks with zero length are not included to the report. This option is also handy to build reports for specific time intervals. In this case a report will include only projects and tasks you were working on during the interval.